The living room is not only the place where the family usually gather together, it is also the area where the other people come into the house. This area is powerful because it can draw a lot of outside attention to the house. However, the energy carried by the outsiders would also enter your house, so you have to make sure that you are doing all you can to draw only on their positive spirits. 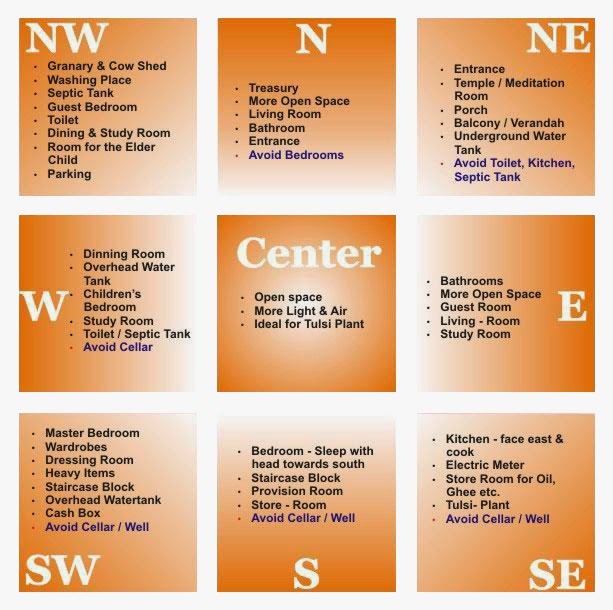 Here are some good concepts related to Vastu for living room.